So I found Curiously Wrought's work through her Etsy on Pinterest the other day--how cute are these?! So although mine isn't PERFECT like hers are, I seriously love how it came out! I chose to go with an orange backdrop keeping the Grand Canyon in mind and how much I love those vibrant, orange sunsets! Continue reading to see the full tutorial! Which of the United States would you make? 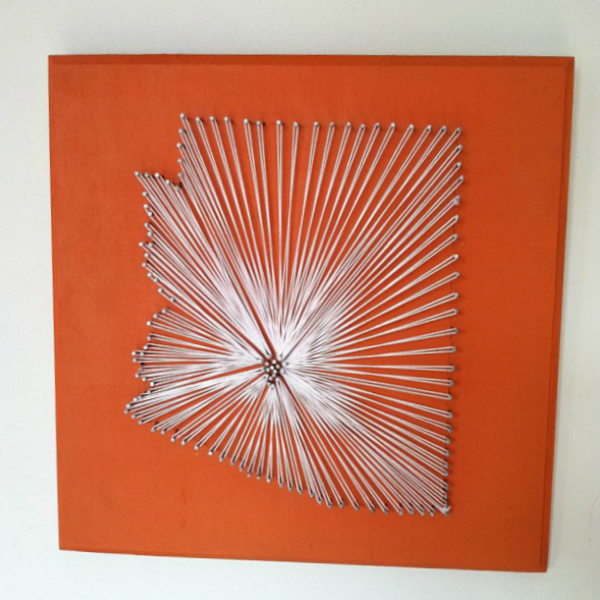 First you will want to prep the wood however you want--I wanted a nice, burnt orange to represent my love for Arizona! If you've ever been to the Grand Canyon, you know what I am thinking! Once your wood is prepped, grab the outline you want to do on a piece of paper. Lay the paper down on top of the wood, and consider taping it down to keep it from moving. See the rest of the tutorial! I am visiting from the Fingerprints on the Fridge link party. This is such an awesome idea! I wish I had a pin it account so I could pin it! This looks fabulous! love the orange background - really makes it stand out! love this! im from phoenix but now live in connecticut, and i always make AZ pride things around my home. so this definitely caught my eye! such a cool concept, thanks for sharing it! You were featured on Craft Envy! Thanks so much for linking up to the party! This is a really cool idea, and love it against the orange background. I think the second picture is of IL. If so maybe I'll make one. I bet it looks lovely next to your desk. Thanks for sharing over at Sunday's Best. That is very cool! I think my son just made something like this for me in scouts. Now I'm anxious to see it. I love this! Thanks for the tutorial! Pinning it! These are so cool! 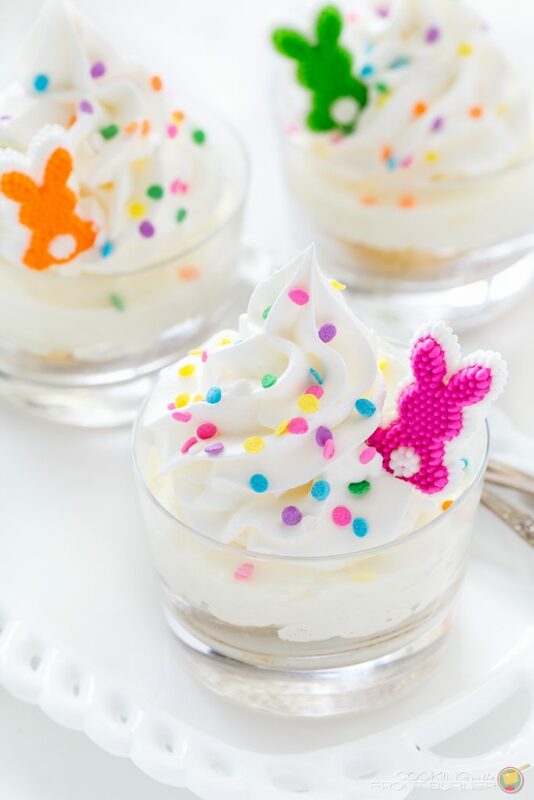 Thanks so much for linking up and sharing at my Feature Friday Linky Party! Thank you so much, everyone! Merry Christmas & happy holidays! I am totally doing this!! Thanks for sharing. I just want to run out and make a few right now. I am from Illinois, my husband is an army brat, and we live in Florida now. It would be fun to do a whole wall with the states we have lived in!! I love this.. How would I do the state of Maryland? Hmmm...well, for one thing I would do a much larger scale. There are so many details, and i think the only way you can really show them off is if you blow the whole state into a bigger scale, which will allow you more freedom to showcase those details. But you can do it just like any other state by outlining it onto the wood, and then hammer in all of the nails! I hope you try it! I'd love to see it! Where do you get the map? All you need is the outline and which city you want to emphasis, really! Thanks... this was my question also. I am doing this because we are a Military family and there is not two of us that were born in the same state, lol! I am going to do one for each of our birth states. Thank you so much for the tutoral! How do you attatch the string onto the nails? Do you see the bottom right corner of mine where there is a tiny bit more string crumpled on the nail? That is where I started the whole thing. I tied one end of my string to the first nail, and then strung between the center nails and the outer nails back and forth! I did that all of the way around and ended up back where I started! :) Just tie off the string once your state map is covered and you're all done! I am an AZ native currently living in NV. Is the heart in your project where you are from? Where is that???? I need to make one of these. I can't wait to move back to my lovely home state! P.S. I'm from Casa Grande. This is too cute! Maybe I should make one for Tennessee!! TENNESSEE!! thats the one im doing i just moved from TN to NC. GO VOLS!!! What kind/size of nails/pins did you use? I didnt take the time to read through all the posts and this was probably answered already so im sorry but if i wanted to hang it on my wall, what should i use? What kind of wood did you use for this?? :) I want to make one soon and I'm not sure which one to use..
You can use any kind of wood! I LOVED this idea and made my own yesterday. I thought I would share. It turned out better than I thought... things don't usually turn out the way I want :)Thanks for the idea !! I love this! Thank you so much for sharing! How did you get the picture of the state from the paper to the wood before you started hammering? If you read the first sentence of this post, I post a link as well as her pictures of her work. I'm from West Virginia so of course I'm going to have the West Virginia Umiversity emblem over Morgantown. Anyway, could you do more than one city and how did you do the outline? I like this idea! I saw it on pinterest and decided I am doing this with 4 different states, Indiana, where my hubby is from, Pa where I am from, Guam, where my daughter was born and Cali for my son. I hope they come out as good. I LOVE THIS!! a few questions before i start: is the printed picture on a regular sheet of paper? how did you get the outline to show on the wood? How many nails did you use total? You may have already answered this but I was wondering how you secure each piece of string? Is it just one long piece that you wrap around all the nails? Or are they individual pieces that you tie somehow? Thanks! This is so cool! How do you make the outline on the board??? I love this!! Where did you buy the wood background though?? Print out a map and hammer IT onto the board (that way you don't have to trace AND you can find your city)... take the map off and there you go! We used to do projects like this in elementary school (usually a star or heart or oval) using several different colors of string in layers. This brought back many great memories. I'll be doing one soon! How long did it take to nail all those in by hand? I'd like to do this in a classroom, but don't want to take 100 years to nail them in to prep for kids. Going to attempt to do the great state of West Virginia for my sister who now lives in Chicago! One question though- how did you get the outline on the wood? I did this same project when I was a kid (30 years ago) in vacation bible school.....only we made crosses instead of the states. I love this idea! Thank you! Just moved out of state for the first time and this will be a lovely reminder of home :) I miss California! I'm from Rhode Island, so mine would have to be really small X3 Thanks for this, it's adorable! I WANT TO MAKE ONE FOR MY SON OUT OF STATE AWAY AT COLLEGE OF HIS HOME STATE CALIFORNIA. WITH THE HEART HERE AT THE COAST OF SOUTHERN CALIFORNIA. I made one of a razorback for a friend of mine :) she is moving from arkansas to Louisiana. I still used the heart in the middle cause she loves the Arkansas razorbacks! The crafty compartment in my brain just exploded! 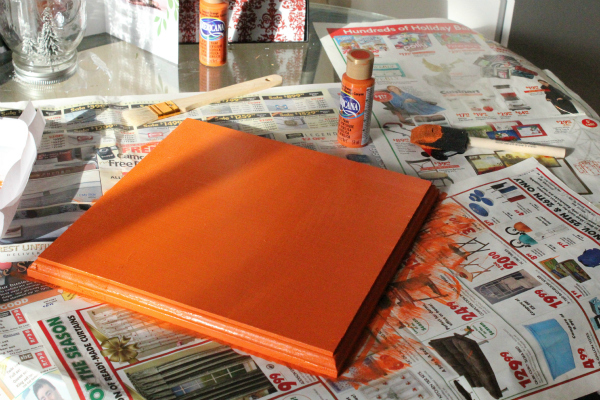 Can't wait to attempt this project; it was one I always envied on pinterest. Thanks for showing us that some pint projects can actually be done! Hi I love them and am going to make one, but was just wondering what type of string you used and how thick it was?? i've made this before, so cute! Awesome!! Thank you so much, Christina! It really would be an awesome gift! That's a great idea! Love how yours looks!! Will have to give this a try. Thank you so much! You totally should, Lori! When I hear "string art" I usually think of too many nail holes on a wall or those "God's Eye" things we made in grade school with two crossed pieces of wood and yarn of various colors. This is SO much cooler!!! You could do it with any simple shape, maybe a little gingerbread man with the heart where it would go. Thanks for the new twist on an old art form. I am no longer able to work and that makes money tight, this might be a way to keep me busy and possibly make some milk money too, thanks so much! I absolutely love this idea! It's so pretty and unique. Plus it can be completely personalized down to the perfect color for the room you plan to hang it in. So cute! 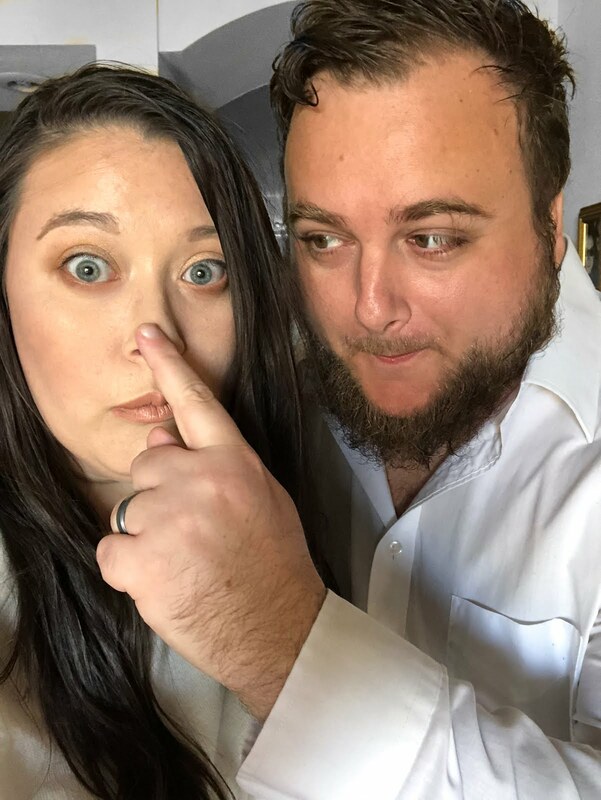 Would love to see your pic if you ever make it! I have never seen this type of art before but I would love to try it, thank you for sharing this craft post. this is amazing. 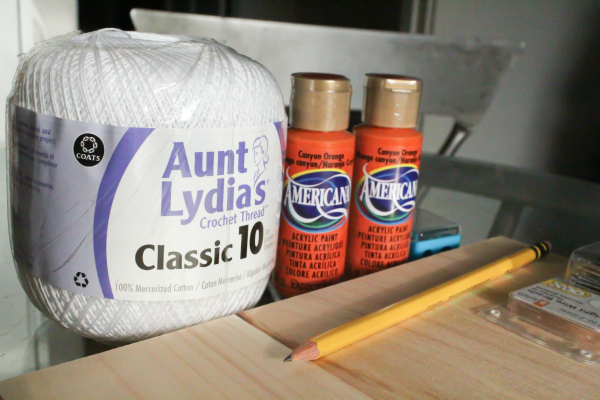 I have been wanting to try string art but have never seen a tutorial on how to get stared. It seems easy, but the finished piece looks so intricate. I know what you mean--it looked intimidating, but I'm really glad you find my tutorial helpful! It's pretty! I love it I want to make ones for my sons room! ohhhh I love this! This would be perfect for a house warming gift! Thanks for the idea! Really neat, and I love the idea of doing a state. Thanks for sharing. My pleasure! Thanks for coming by! I really like this with the orange background. Looks great! This is a fun idea to try. Thanks so much for sharing. My daughter and her best friend are working and adventuring in Alaska this summer. I can't wait to make these as reminders of their adventures and give them to them as Christmas gifts! Maybe I'll decoupage a couple of the pictures from their trip onto the wood as well!! Thanks for the idea!! That sounds lovely, Mary! Sorry for the delayed comment--I've been super busy here! I loved visiting Alaska, and I am sure they will too! This is lovely! I'm in the process of making a bigger one. How did you get the outline into the wood? Hi Erin! You will want to lay the image down on top of the wood, and use a pencil and drag through the paper and onto the wood to get the outline. This is such a neat project! Great tutorial too! I would definitely make my home state of New Mexico. Thank you so much, Christine!! 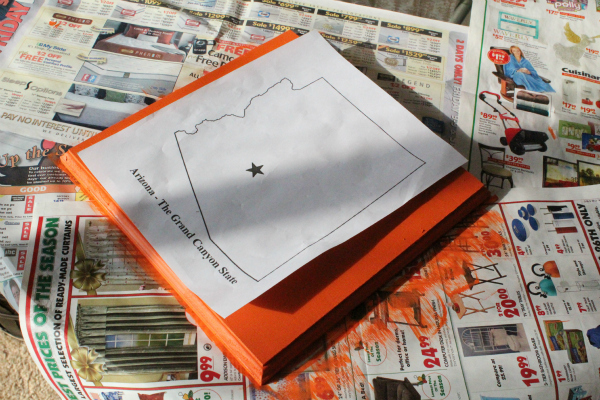 :D And New Mexico should be an easier shape to do! Do they have art like this in Applebees? I wouldn't know! I don't eat at that chain. But yes would be a fun art project! Thanks for the tutorial. How long are the nails you used?